Whenever someone mentions Italy my head fills with the sights and sounds of the iconic cities. The bustling piazza, the Renaissance art and the aroma of freshly ground coffee wafting from street cafes. We were lucky to experience the delights of Palermo, Florence and Pisa in 2016, so all of this is still very fresh in my mind. But Italy isn’t just about urban breaks. 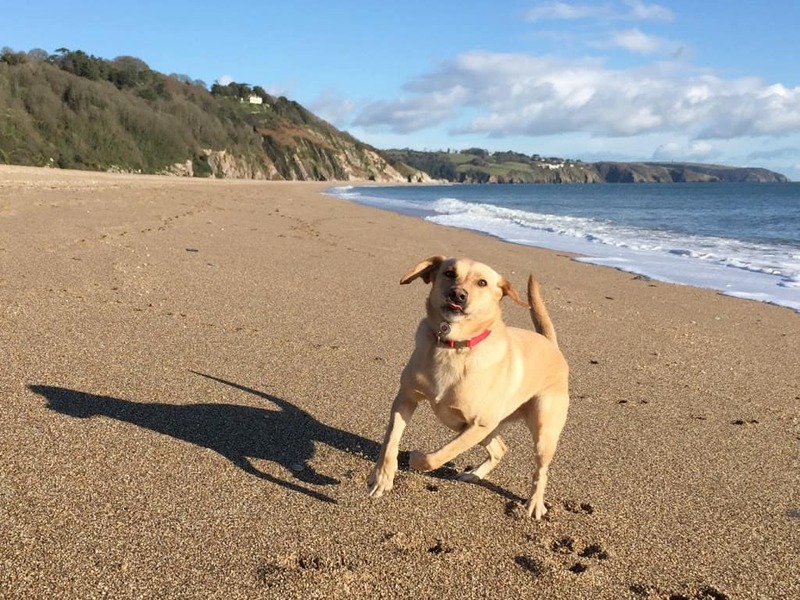 There’s also the fabulous cypress tree-lined countryside and the dramatic coastline with beach resorts perfect for family holidays. One such resort is Bibione on the Adriatic Sea. If you’re yet to experience an Italian beach break, take note! I’ve teamed up with the Italian Hotel company Ros Hotels to share some of the reasons why Bibione is a great family holiday destination. Why a family holiday in Bibione, Italy? Whatever your budget there’s plenty of family-friendly places to stay in Bibione from campsites, to apartments and hotels. 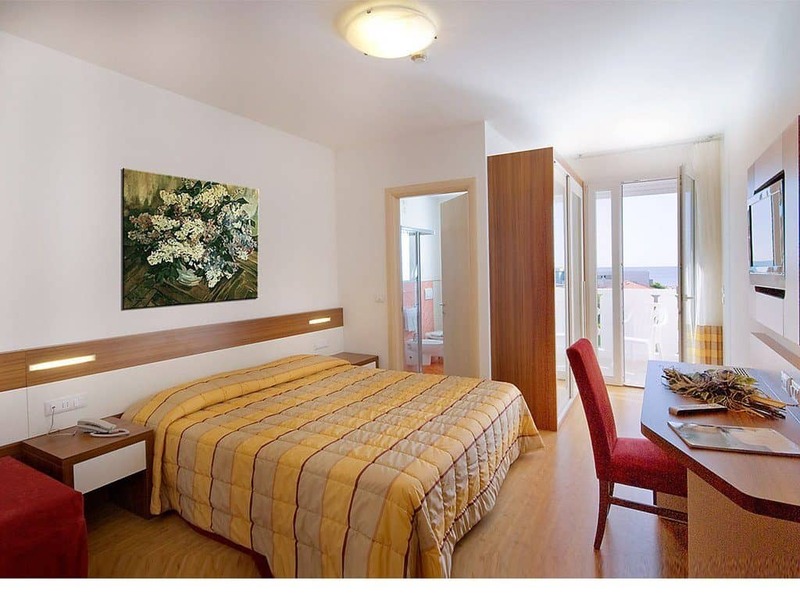 Ros Hotels has three properties including Palma De Majorca Hotel in Bibione, Italy. It’s close to the beach and resort centre, and has its own private, heated swimming pool. Children are greeted with a welcome gift and have use of a games room, bicycles and a dedicated pool area throughout their stay. The hotel also offers family rooms with cots, changing tables and baby monitors. Meal times have been thought about too. The restaurant has baby menus, high chairs and children’s entertainment while you dine. 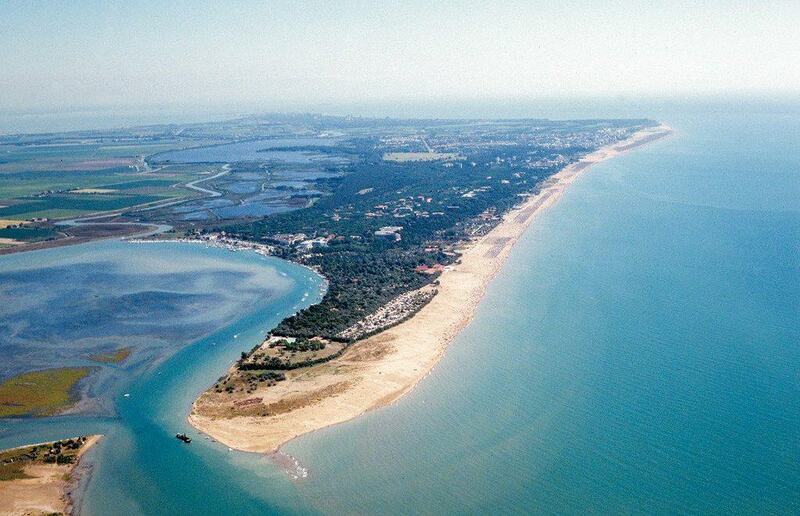 Bibione has 8km of sandy Blue Flag beaches complete with refreshment areas, wifi and showers. It’s also a super safe place to take the kids as there are 28 life guard stations along the sea front. Hotel guests have free access to sun loungers and there’s kids clubs, exercise classes and free entertainment for families. The weather conditions in Bibione are ideal for water sports. If you’re a fan of messing about on the water you can try sailing, scuba diving and canoeing, among other wet pursuits. Back on land there’s beach volleyball, football and tennis and cycle routes of between 6km and 12km long. You can take cycling tours to see the local countryside, wineries and the Valgrande nature reserve. In fact, two wheels is the ideal way to see Bibione as there are cycle paths all through the resort. Bibione is just one hour away from Venice making it the perfect base from which to explore this mesmerising floating city. For history buffs there’s the Roman towns of Concordia Sagittaria and Aquileia close by. Aquileia is a UNESCO World Heritage Site and is considered to be one of the most significant archeological sites in northern Italy. Having these wonderful heritage sites so close to a beach resort is a real bonus when holidaying with young children. The last thing you want to do is spend more time travelling. However, if you do fancy venturing a bit further there’s also the cities of Padua, Treviso and Verona within easy reach. If you’ve soaked up enough culture and are looking for other ways to entertain the kids, Bibione has a variety of adventure parks to keep the whole family entertained. For those with young children there’s Gulliverlandia with low key rides, an aquarium and adventure play grounds. Aquasplash is a great alternative to the beach with plenty of water slides and a wave pool. Older children will enjoy a visit to Luna Park Adriatico with its roller coasters and fairground rides. If your kids are anything like mine they’ll love meeting animals. Not far from Bibione is Parco Zoo Punta Verde. This world-class zoo is set in botanical gardens with 70 enclosures and 200 species of animals and birds. The zoo has a strong focus on conservation and education. Bibione has so much to offer families. Whether you’re looking for a relaxing beach holiday or a family resort from which to see northern Italy’s finest cultural and historical sights, it fits the bill. 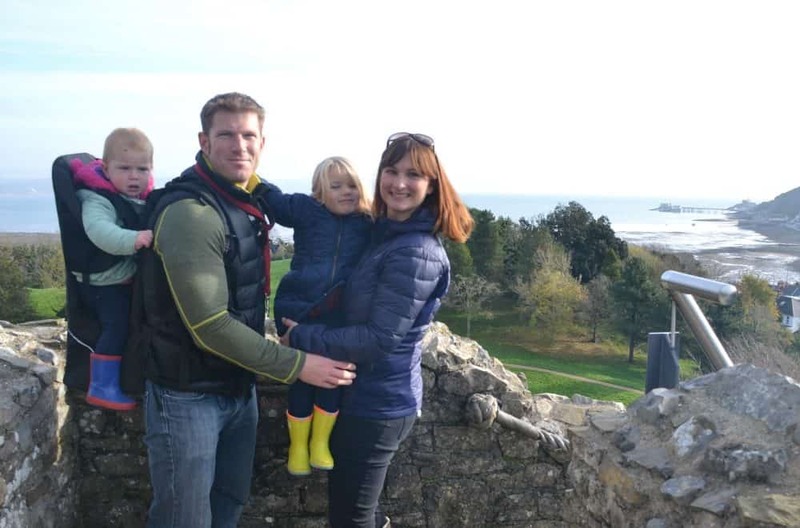 We love family-friendly destinations that offer the best of both worlds! Have you been on a family holiday in Bibione? Disclosure: this post has been written in collaboration with Ros Hotels. I love this part of the world! It is great that it provides a wide range of water sports! Thanks for sharing this amazing post, Claire! It’s somewhere I’d love to visit and ideal for combining the sights of Venice with a beach holiday!